Completely updated and up-to-the-minute textbook for courses on computer science. The third edition has been completely revised to include new advances in software and technology over the last few years. Provides sections on Windows NT, CORBA and Java which are not examined in comparable titles. No active previous experience of security issues is necessary making this accessible to Software Developers and Managers whose responsibilities span any technical aspects of IT security. 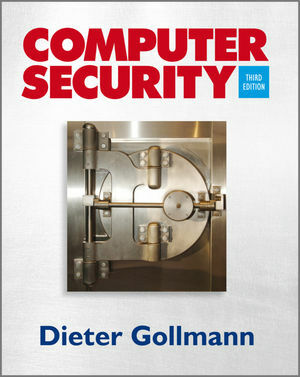 Written for self-study and course use, this book will suit a variety of introductory and more advanced security programs for students of computer science, engineering and related disciplines. Technical and project managers will also find that the broad coverage offers a great starting point for discovering underlying issues and provides a means of orientation in a world populated by a bewildering array of competing security systems. Dieter Gollmann, Technical University of Hamburg-Harburg.